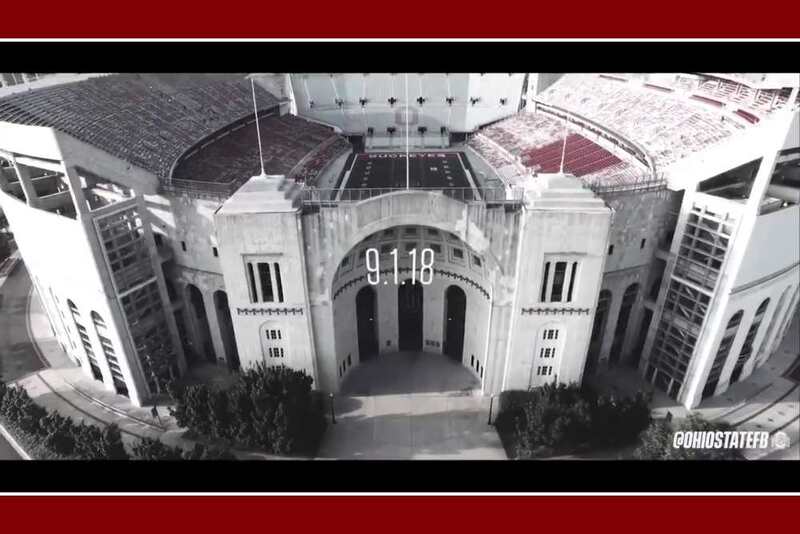 The Ohio State football Twitter account has released this week’s trailer for Saturday’s game against the Oregon State Beavers. In it, you will hear plenty of words of wisdom from Buckeye coaches and also see what the players themselves have gone through in camp to prepare for the season ahead. We are now just three days away from football. Time is about to slow way, way down. Okay, screw everything. Let’s go get that natty. GO BUCKEYES!!! !